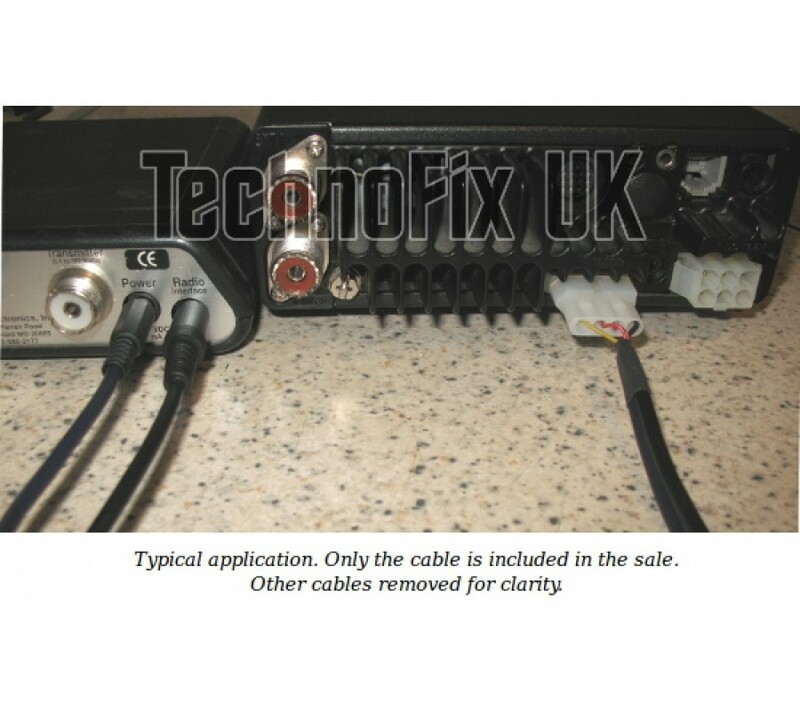 This cable connects your LDG auto ATU to your Icom transceiver. Once installed, just use the 'tune' button on the radio to control the ATU. Please consult your ATU and transceiver manuals for full operational information. 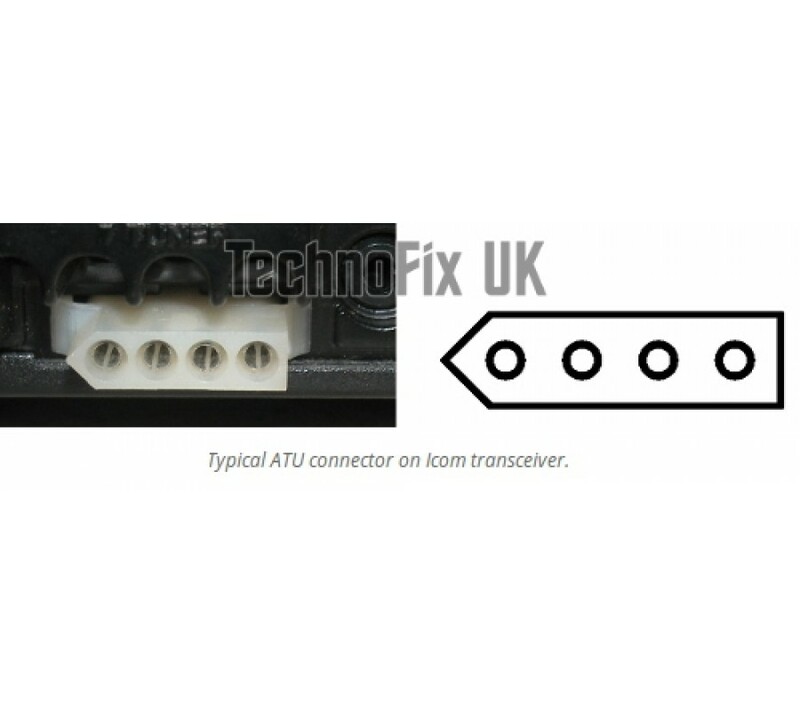 The 4 pin plug connects to the transceiver's ATU socket. 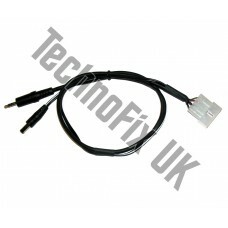 On the other end is a sleeve jack connector to supply power to the ATU and a 3.5mm jack for signalling. Length approx 0.5m/19ins. 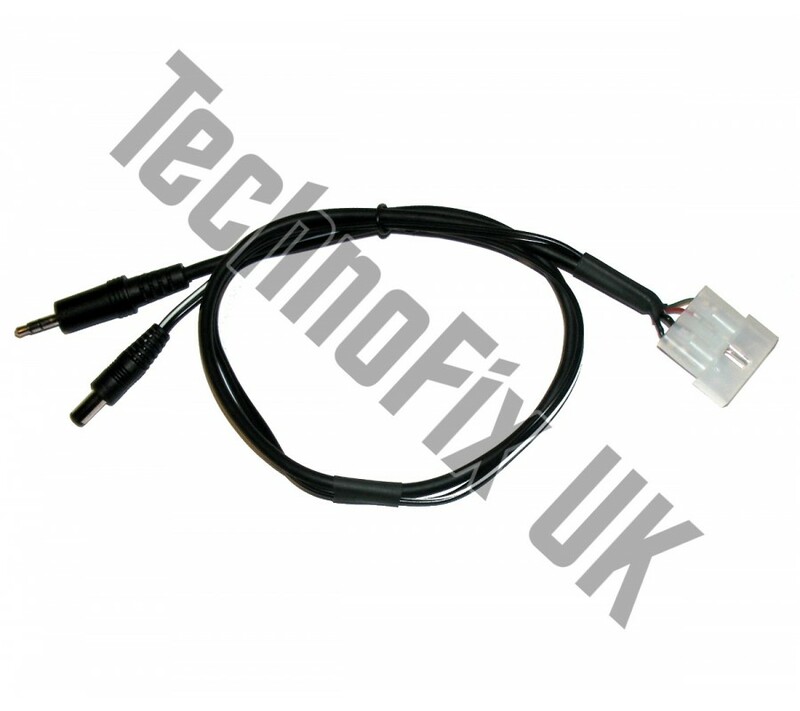 Equivalent to LDG IC-PAC cable. Sold for use with LDG ATUs only. Please consult your ATU and transceiver manuals to ensure this is the correct cable for your installation.